South Korea will host a Korean food and beverage trade show in the United States to boost local firms' export opportunities in the major market, the government said Tuesday. 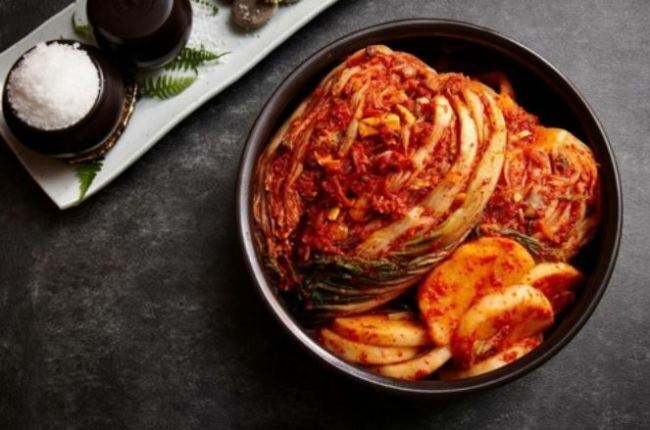 Exhibitors will showcase kimchi, ginseng, pears and citron tea, as well as healthy foods and home meal replacements, to catch up with the latest market trend. A wide range of hot sauces and new food products will be also presented to attract buyers in search of new flavors, the ministry said. The US is South Korea's third-largest food market following Japan and China, with strong demand for instant noodles, cigarettes, biscuits, ginseng, pears and hot pepper paste.